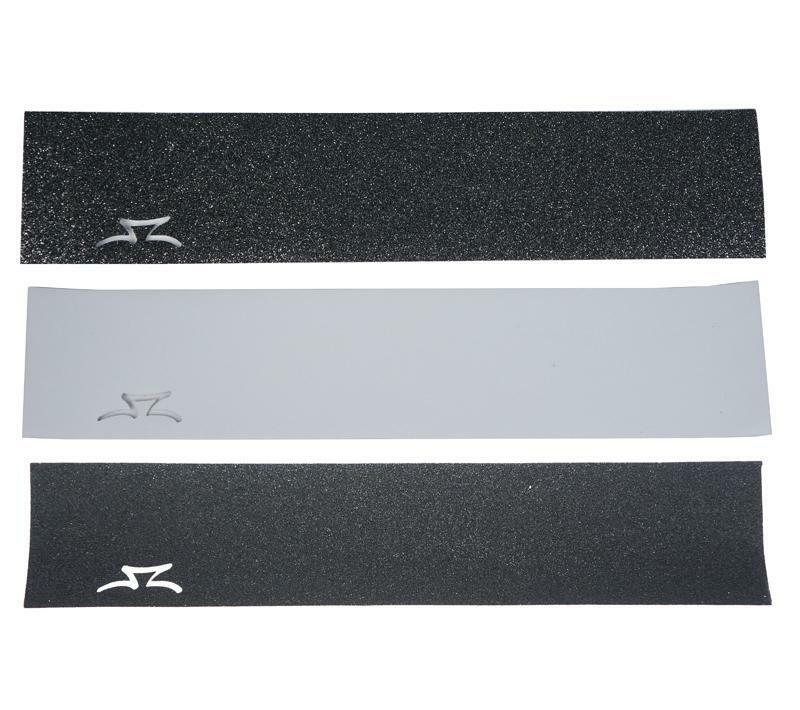 High quality grip tape, 5.2” wide to fit the largest decks on the market. 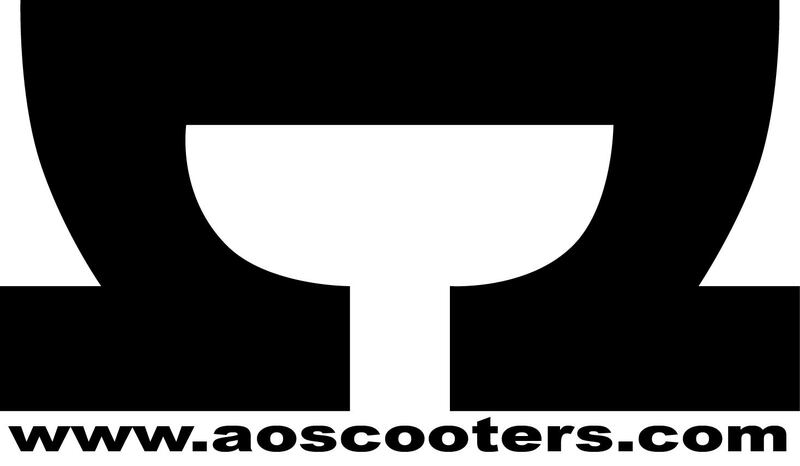 AO Graffiti logo is cut out to reveal the underlying deck color. 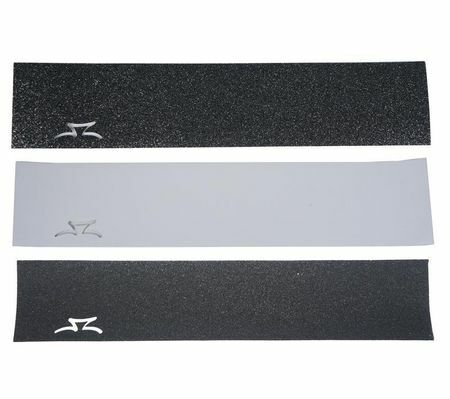 Length: 24 ¼” (616 mm).